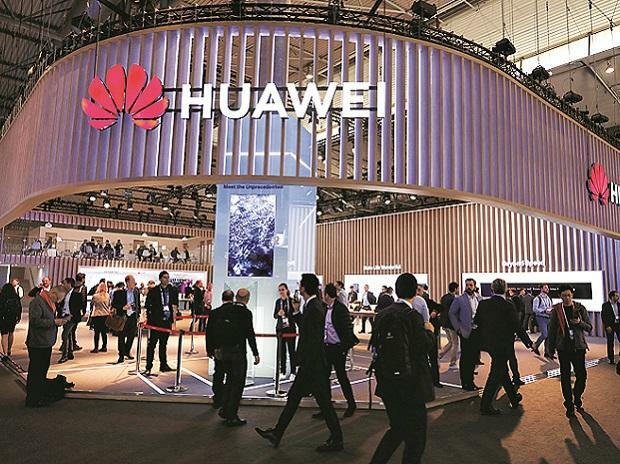 A British government report issued Thursday detailing security risks posed by Chinese firm Huawei confirms US government warnings of security risks associated with the telecom giant, according to a US official. The report from a cybersecurity watchdog identified "significant technical issues" in Huawei's engineering and warned there is "only limited assurance" the risk can be managed. The US official said those findings support similar American assessments that concluded Huawei's equipment cannot be "made safe from Chinese influence or disruption." The official spoke on condition of anonymity as he was not authorized to brief the media publicly. The US has experienced significant pushback from allies concerned about remaining competitive in the global race to develop 5G technology. The United Kingdom has previously said it believes Huawei's security risks could be managed. Thursday's report authored by British cybersecurity inspectors also said Huawei's plans to address security flaws "could in principle be successful." The US argues Huawei could give the Chinese government backdoor access to snoop on internet users worldwide. "Our intelligence community has made it abundantly clear Huawei and ZTE put the security of our communications at risk and it is concerning that allies like Germany are considering relying on their products," said Republican Sen. Cory Gardner of Colorado in statement Thursday. "It is my hope all of our allies in Europe and around the globe hear us loud and clear." The US accused ZTE Corp., a major supplier of telecom networks and smartphones based in southern China, of misleading American regulators after it settled charges of violating sanctions against North Korea and Iran. The company was blocked in 2018 from importing American components for seven years. US officials didn't expect to find dedicated backdoors, instead assessing its more likely the Chinese government would use what appear to be flaws in Huawei's code to gain access, according to the official who spoke on condition of anonymity. The official added that type of access can be just as damaging.